hd00:20Caucasian boy playing with a model airplane. 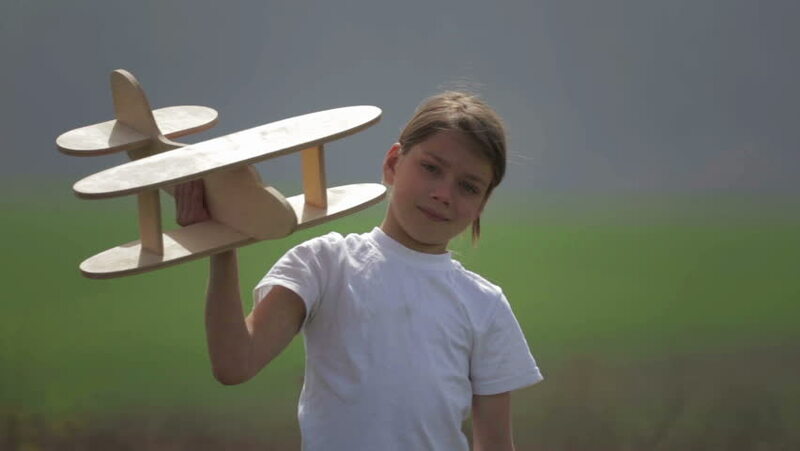 Portrait of a child with a wooden plane in a field. Boy in nature plays with the layout of the aircraft. hd00:17Caucasian boy playing with a model airplane. Portrait of a child with a wooden plane in a field. Boy in nature plays with the layout of the aircraft. hd00:18Caucasian boy playing with a model airplane. Portrait of a child with a wooden plane in a field. Boy in nature plays with the layout of the aircraft. hd00:16Caucasian boy playing with a model airplane. Portrait of a child with a wooden plane in a field. Boy in nature plays with the layout of the aircraft.